When: Sat., April 27, 1-3 p.m. and Sun., April 28, 1-3 p.m. 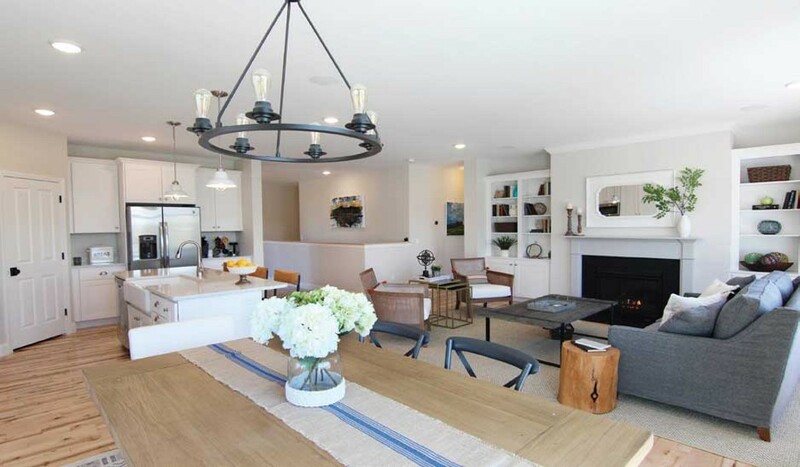 Explore the Model Home and Design Center at Hillside at O'Brien Farm. Located on a picturesque hillside, this 30+ acre neighborhood offers 118 energyefficient homes in the heart of South Burlington. Choose from 20 unique home designs, floor plans, and finishes.